Becky Gaffer graduated from the University of Wisconsin – Madison in 2013 with a degree in Political Science and Legal Studies and a minor in Criminal Justice. While at UW, Becky obtained a summer internship with the Wisconsin Department of Justice in their Criminal Litigation Unit and was President of the Legal Studies Association on campus. She also clerked part-time at Van Wagner and Wood (later Tracey Wood & Associates), a criminal defense firm in downtown Madison. 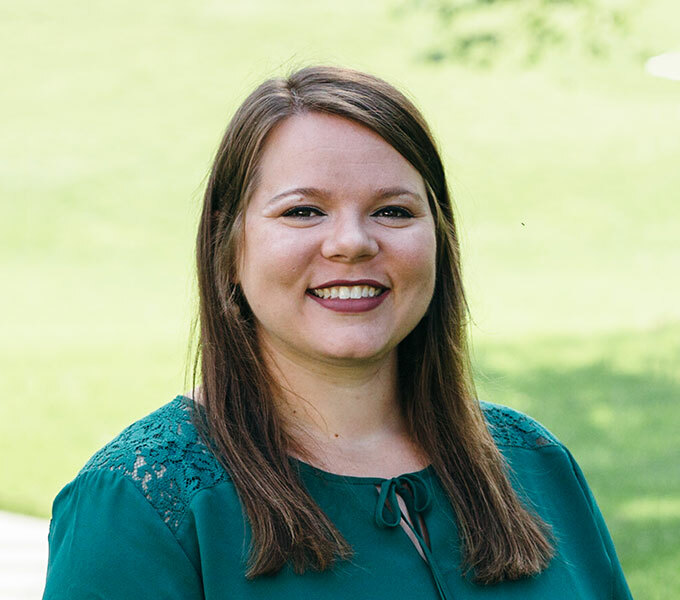 Following graduation, Becky was hired on full time at Van Wagner & Wood, gaining useful experience in helping clients understand and effectively navigate the criminal justice system. Becky joined Carson, Clelland & Schreder in April 2014 and works in the firm’s civil and criminal practices. She serves as the Victim/Witness Coordinator for the firm’s prosecution clients, speaking with victims about their rights and input and providing information and resources to those affected by crime. Becky also supports the firm’s civil municipal practice, providing assistance to John Thames and Jeffrey Carson as they work with City staff on various projects. In her free time, Becky enjoys cross stitching, exploring microbreweries, spending time with family, traveling, and camping.